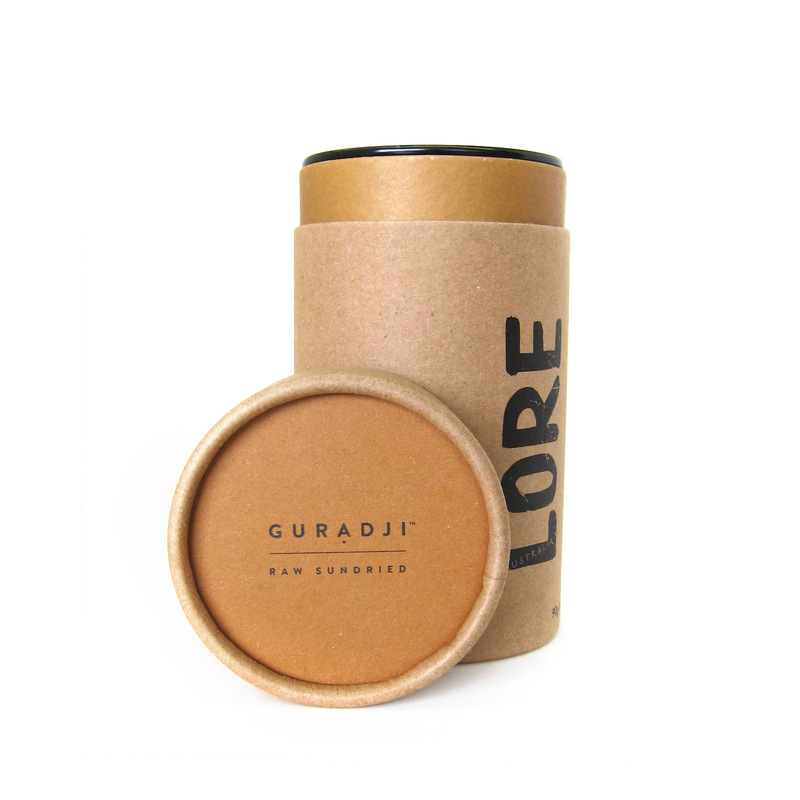 Hand-harvested and dried naturally by the sun, Gurạdji Raw Sundried tisane is cleansing and refreshing. At first it is light and mildly bitter, the natural sweetness and nutty flavour deepens with each sip. 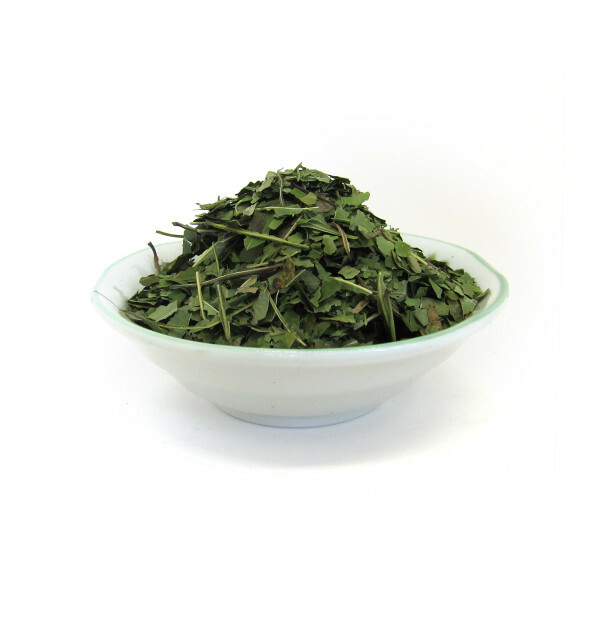 Raw Sundried Gurạdji tisane is just that, naturally sun dried. By keeping it local and handling each process ourselves, from the ground to you, we ensure you will always have a high quality tisane. 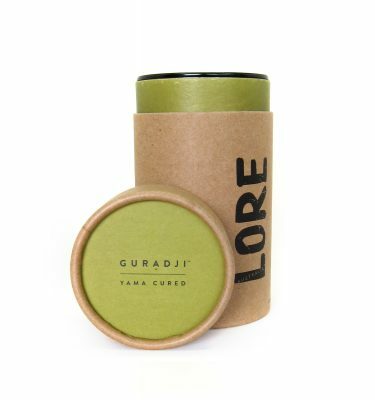 Our small Gurạdji tisane contains 40g of loose leaf. 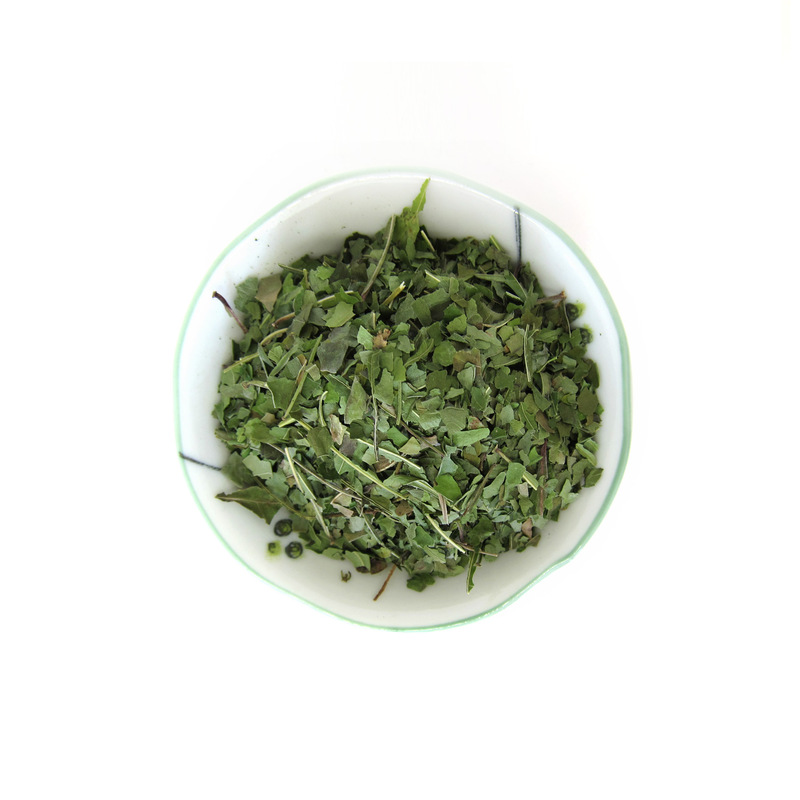 Gurạdji’s main use is as a tisane. Heating your water to around 85 Deg C (when the small bubbles start in your kettle) allows for a much richer flavor without destroying the Bio active compounds. A guide to the amount needed is approximately 2.5 grams for every 250 ml of water and let steep for 5 minutes. 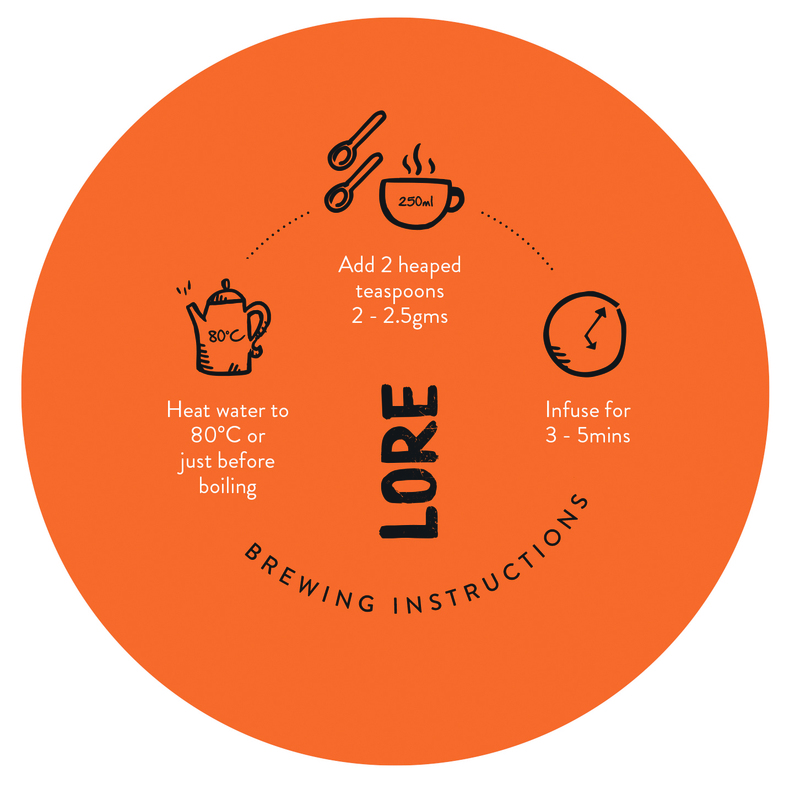 More and longer for those who prefer a stronger brew and want to maximise the bitter benefits. Gurạdji can be drunk hot or cold and makes for a fantastic sugar free iced tea. 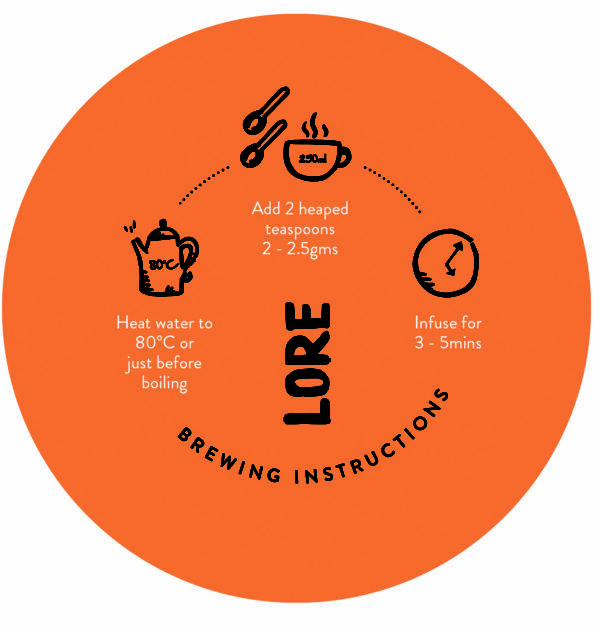 Brewing Gurạdji as a sun tea is also a fun way to maximise the beneficial compounds. 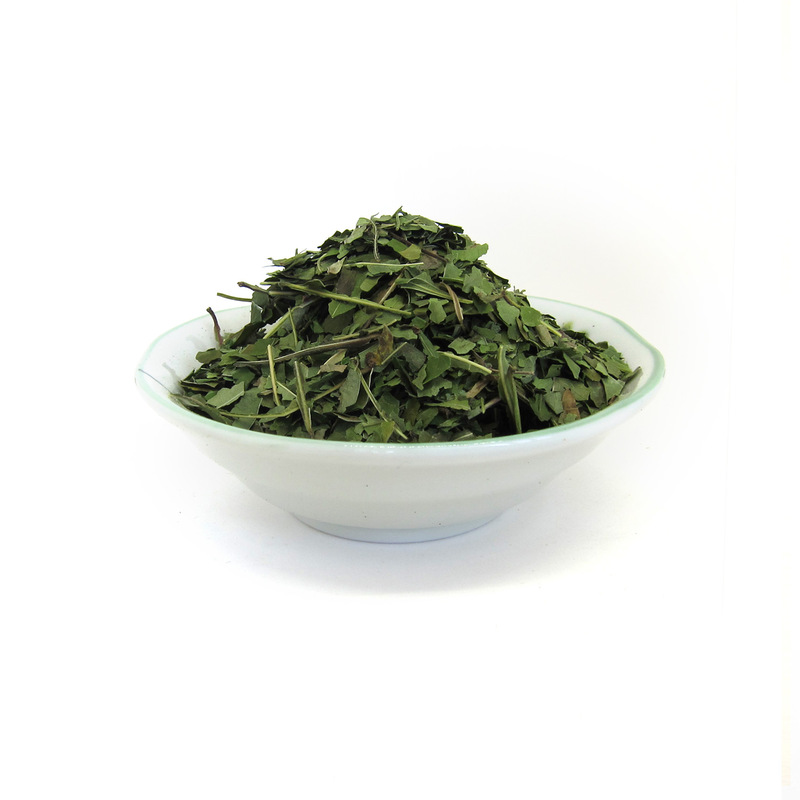 Simply use 10 grams (or a handful) of Gurạdji, put it in a 1 litre clear glass jug of water. Leave it in the sun for 4 hours stirring every hour or so and enjoy the brew. 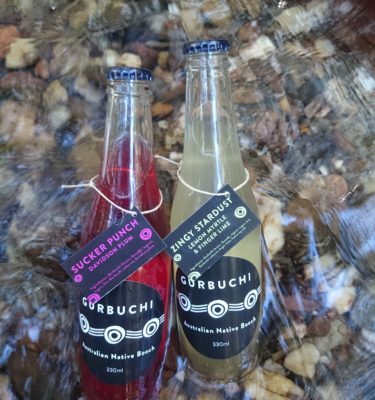 Unlike many herbal infusions, Gurạdji can be brewed into a fantastic Kombucha on its own, known as Gurbuchi. 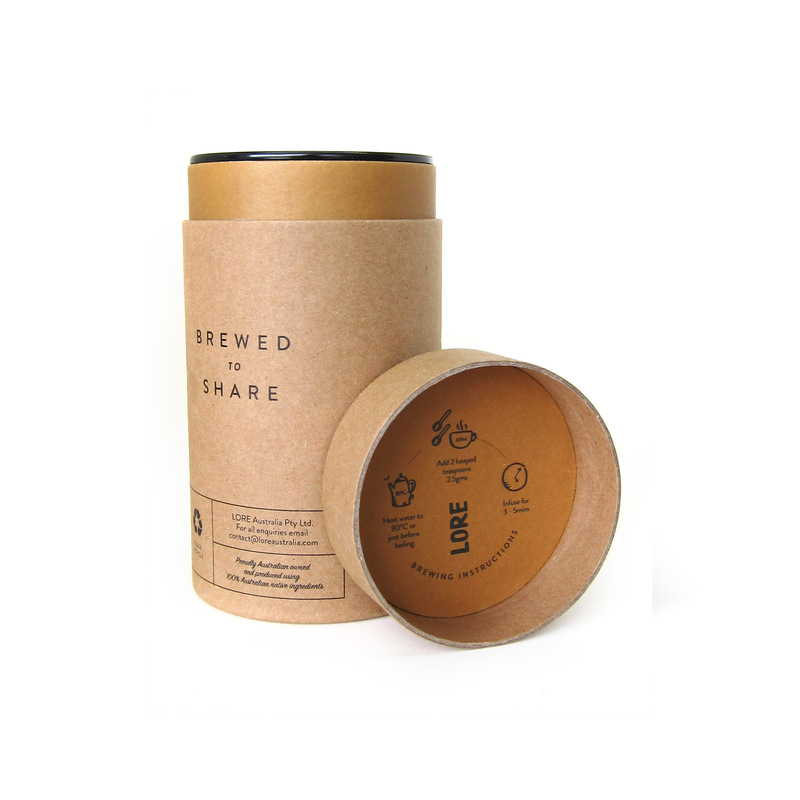 Because of its high tannins and polyphenols, Gurạdji brews and ferments perfectly well without the need for black or green tea to supplement the brewing and fermenting process. Gurạdji can be blended finely or left as is and used on salads, in smoothies, made into ice cream or used in cooking for its unique insoluble fibre and benefits to gut health. Only limited by your imagination, Gurạdji’s rich taste and aroma makes a perfect addition to most foods and dishes. 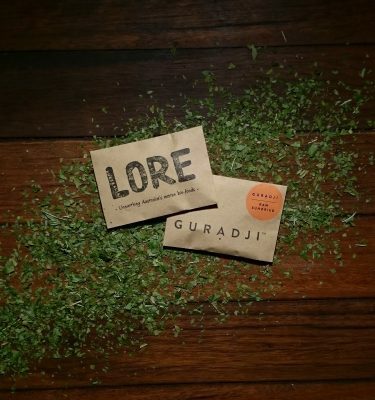 Try putting your fresh or used Gurạdji leaves in a body cloth and washing your body whilst in the shower, or even putting them directly in your bath. The presence of inositol makes it great for skin ailments, and leaves your skin feeling soft, and rejuvenated. Inositol has been shown to increase skin elasticity more effectively than collagen. 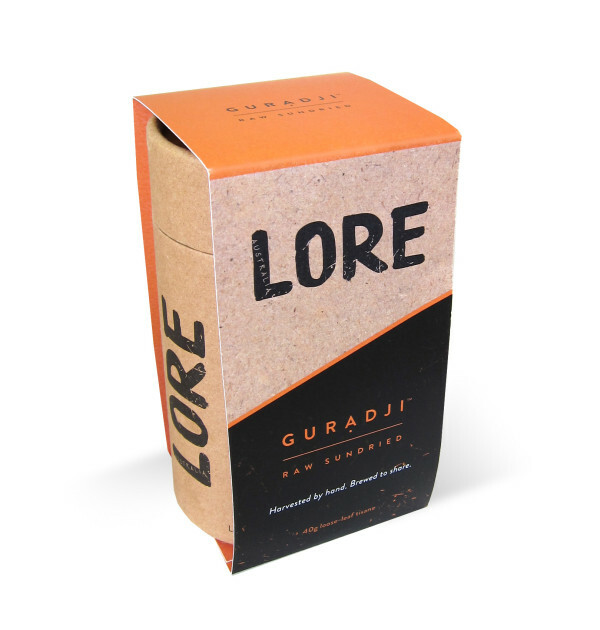 The high anti-inflammatory anti-bacterial, antioxidant, and anti-fungal properties in Gurạdji also help with any topical skin condition and inflammation. 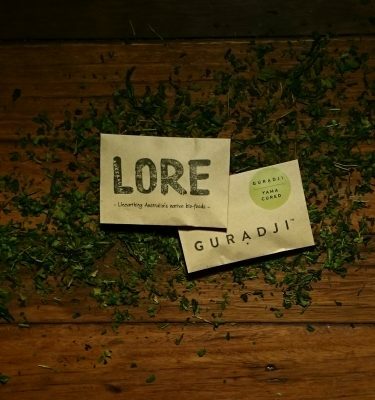 Further utilise your used Gurạdji leaves by letting them cool and placing them as a face mask. Relax with a Gurạdji foot bath. 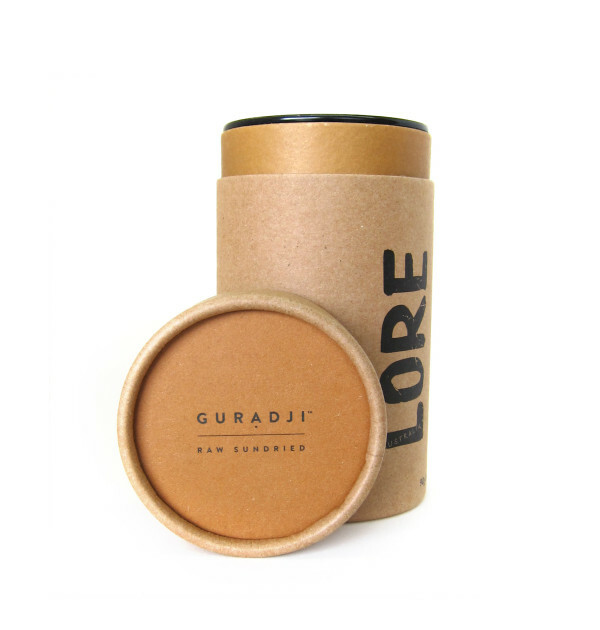 Soak your feet in a strong Gurạdji brew to get rid of foot odours. Gurạdji is anti-fungal and anti-bacterial. 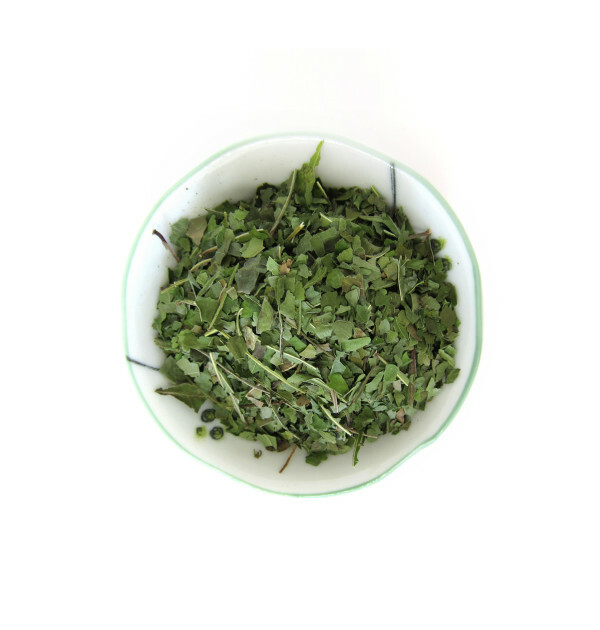 Such a beautiful, light and refreshing tea with incredible health benefits. 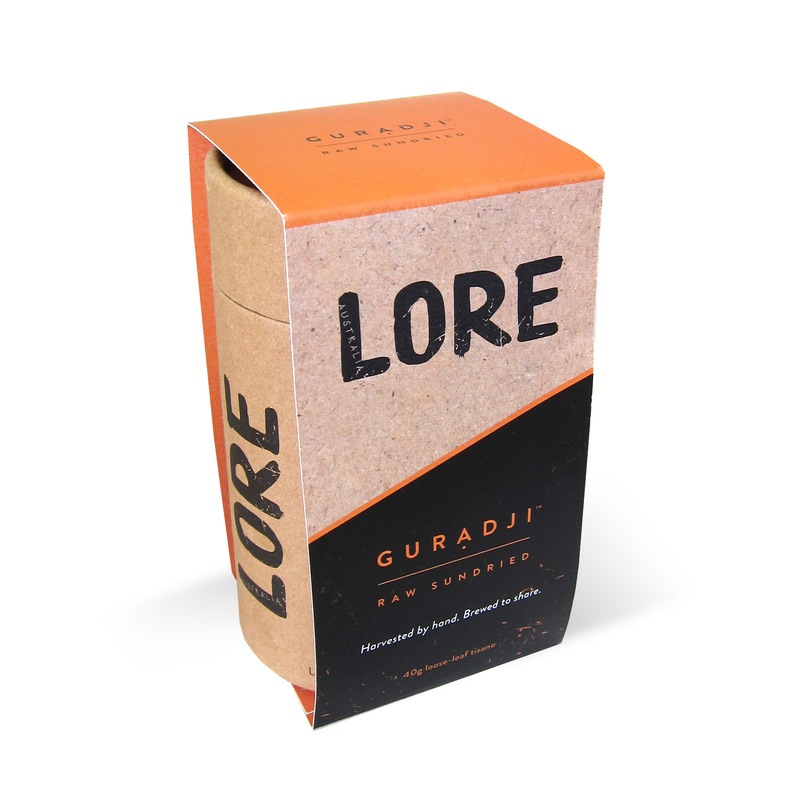 Thank you LORE Australia for providing such healing and unique products. Very refreshing and has a delightful flavour.